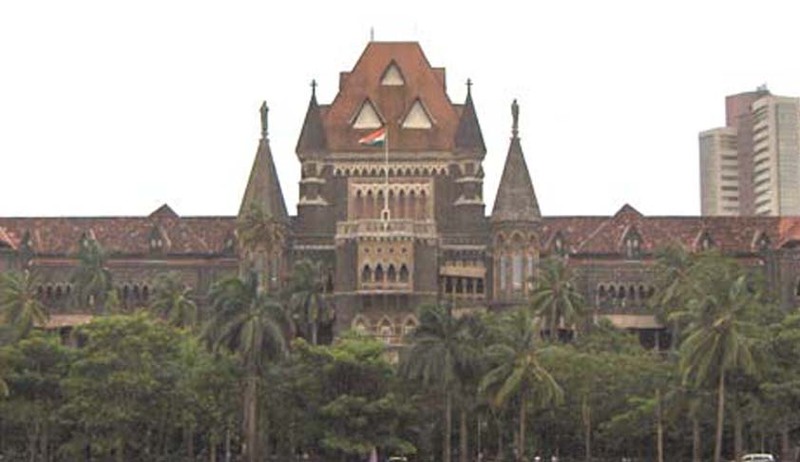 Bombay High Court Bench comprising of Chief Justice Mohit Shah and Justice M S Sonak, has converted a letter by All Maharashtra Human Rights Welfare Association, seeking directions for the State to stay the recruitment drive for cops and issue guidelines to monitor it. This letter came after four candidates died during the recruitment drive. Besides, several candidates were also reportedly hospitalized due to absence of proper drinking, food and water facilities. Additionally, no arrangements for accommodation were made, so the candidates had to lie down on the footpaths or open grounds. Test runs were even conducted in public, as pointed out by the amicus curiae Advocate Yashodeep Deshmukh. Ambadas Sonawane (23) from Malegaon (Nashik district) and Saiprasad Mali (22) from Virar died on June 11. Vishal Kedar (25) from Thane died on 13. The fourth candidate, Rahul Sakpal (22), died at Fortis Hospital, Mulund, on June 14. The state was also directed by the State Human Rights Commission bench headed by the Chairman S.R. Bannurmath on Monday, to conduct a probe into the deaths. The directive was issued on an application filed by BJP MP Kirit Somaiya. It was contended before the Bench that while compensation has been declared for the family of the deceased, no financial assistance has been provided to the ones who have been hospitalized. About 96,000 candidates had signed up for a physical test conducted on June 9 as part of the recruitment drive for jobs in the constabulary. After completing the five-km run, 42 candidates had complained of stomach ache, cramps, vomiting and respiratory problems. The physical test was conducted along the Eastern Express Highway between Bhandup and Ghatkopar. The commission has asked the state government, state Director General of Police and Mumbai police commissioner to conduct an inquiry within three weeks. The report has to be submitted by July 8.